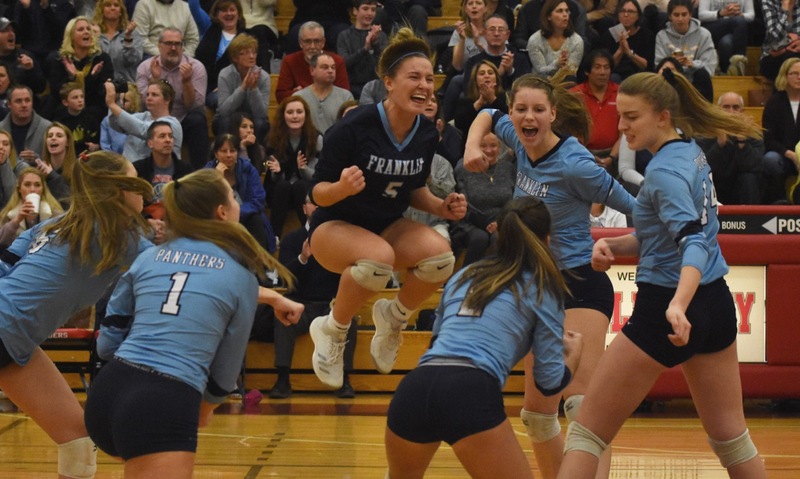 Josh Perry, the Managing Editor of HockomockSports.com, provides the game recap for the FHS volleyball win in the D1 Central-West Sectional. "During a dominant regular season, Franklin was not pushed to five sets even once. 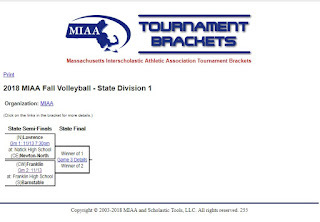 In fact, the Panthers had only dropped three sets overall heading into the state tournament. 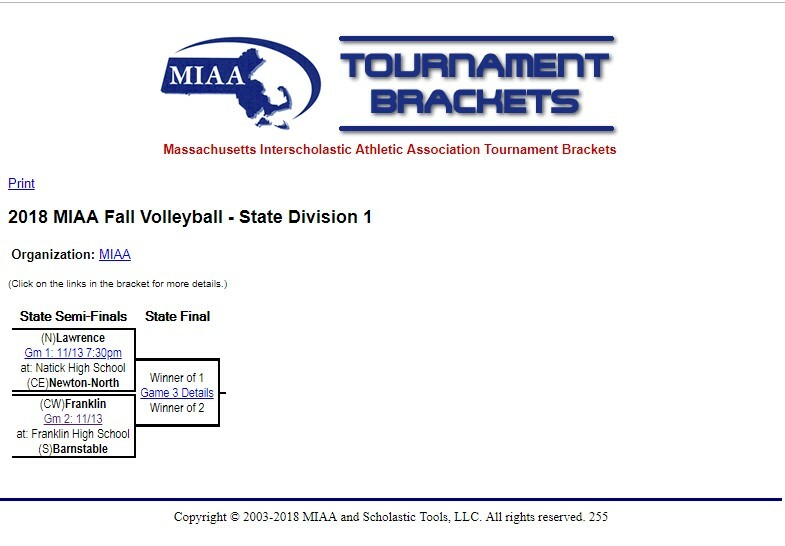 The volleyball game is scheduled to start at 5 PM on Tuesday!